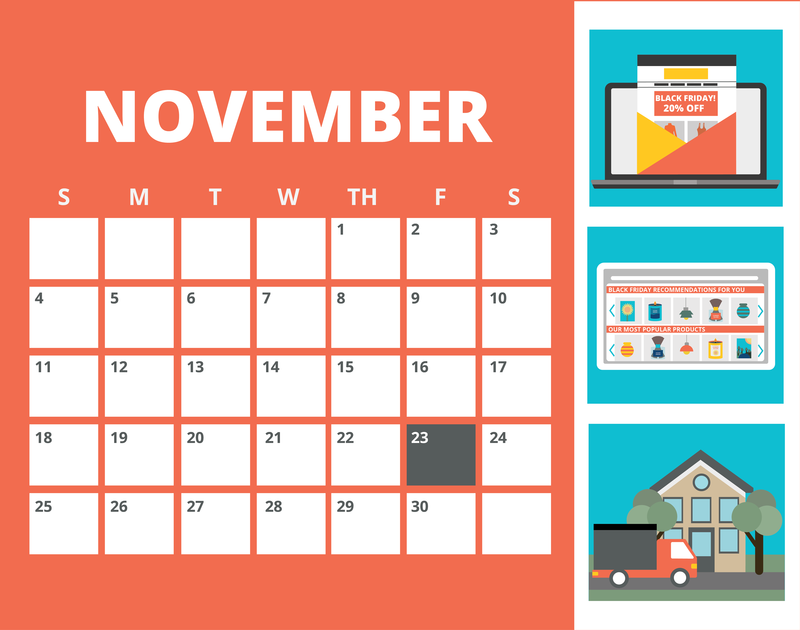 Is Your Online Shop Ready For Black Friday 2018? The most wonderful time of the year, for shop owners, is just around the corner. It is neither Christmas nor Wintertime, it’s Black Friday time! And especially as an online shop owner, you should be prepared for this day. For the past few years, the popularity of Black Friday has only increased, and it looks like internet sales will beat new records once again this year! Here we give you an overview of the statistics of Black Friday and help you optimize your online store. The popularity of Black Friday has increased globally over the past couple of years. Just 5 years ago, it was a holiday mostly known in the US, but with globalization, shop owners see amazing results worldwide. That is especially due to online shopping. In 2017, American e-commerce stores sold more than $5bn online - that makes 64% of the total Black Friday sales in the US. $2.87bn was made through sales via smartphones. online shop. In 2017, 13.6% of the Danish sales were made online and as smartphones and laptops are a huge part of our everyday life today, we also predict this number to increase dramatically. As the majority of all Internet searches take place on smartphone in 2018, it is crucial that your online shop is responsive and functions perfectly on mobile phones. If the online shop takes time to load, you will lose the visitor in a nano-second and Google will also give you a bad ranking. Make it easy and smooth for your users to buy on your online shop. This way, your online store will help you maximize your sales. If you use Shopify or WordPress it is super easy to customize and optimize your online store. It is also a great idea to make a design specially made for Black Friday so that it is obvious to your visitors that you are celebrating the event with great discounts. Once your online store is all set for the big day, you need to look at your emails. Make a series of automated emails to send out a few days before the big sale, to remind your subscribers of your site and make them excited to get great discounts. You should also have automatic email responses ready, as the day will most likely be busier than you and your team are used to. In relation to that, you should also have a chatbot installed to answer the most frequent questions and prevent an overload of emails. This guest-post was written by Erik Holflod Jeppesen. 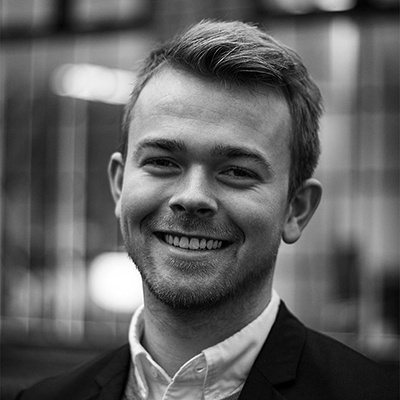 He is the co-founder of the Danish web agency Grafikr ApS. Grafikr is one of the leading agencies in Denmark. With certified Shopify experts, the agency helps online stores convert their online traffic into buying customers through data-driven conversion rate optimization. Black Friday Deals Early! Go or No Go?